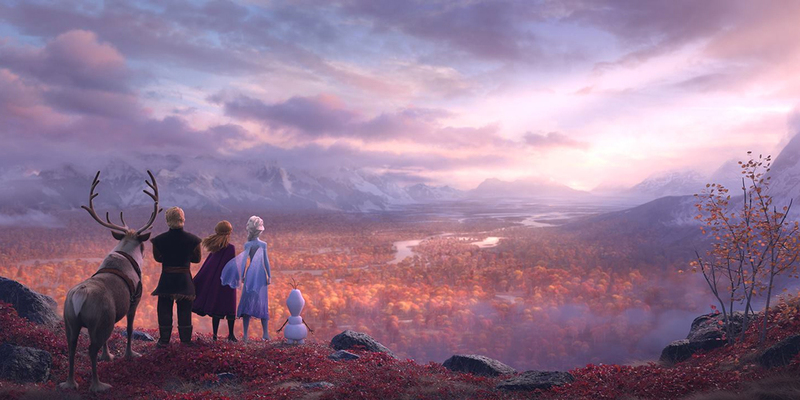 Walt Disney Animation Studios has released the first trailer for Frozen 2, the much-anticipated sequel to the 2013 blockbuster! Elsa, Anna, and the whole gang are back. The film opens in theaters on November 22, 2019.